Are you immigrating from Mexico to the United States and have to deal with certified translation from Spanish to English for USCIS? Here are some tips to allow you choose the best-priced services. 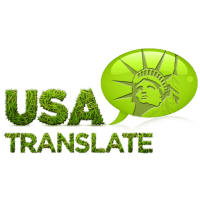 USA Translate will explain here how Spanish to English translation certification works so that you understand the concept thoroughly. You will realize how certified translations are handled in the translation industry. Don’t want to go through so much reading? No problem, we have prepared an infographic for you which should make it more easier for you. 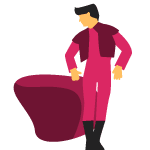 Have a look at the next image, and click it for a larger one. Alternatively, you can also download it. The translation industry is somewhat new and its emergence is a result of globalization and invention of the internet. Ever since the internet was discovered and given full reign over the human discourse; translation of content for various reasons has become an everyday thing. Before these changes in the global consciousness, translations were rarely necessary. This means that there was no need to define this industry well. Certified translation from Spanish to English nowadays is connected to the money in one’s pockets and not always represents an evaluation of competence. Many translation companies in the market are certified and notarized even though they may not be the best provider. 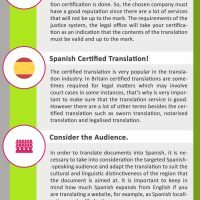 The vast majority of the providers of certified translation from Spanish to English are not as accurate as they should be and you must make sure that you use well-done translations for your legal documents. Always try to use proper translation of the original content which is done according to the USCIS requirements. You have to ensure that your Spanish to English certified translation is well done. So, the translation company you go with must have a good reputation since there are a lot of services providing empty promises. The requirements of the USCIS being met, the legal office will take your certification as an indication that the contents of the translation must be valid. Certified translation is viral in the translation industry. In the US, certified translations are required for legal matters which may involve court cases in some instances; that’s why it is very important to make sure that the translation is accurate. However, there are a lot of other terms besides the certified translations such as sworn translation, notarized translation and legalized translation. There are certain documents which need a certain translation type. 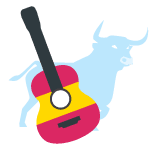 If you need certified Spanish translations, these range from identification documents, visa papers and import permits to more complicated medical or technical reports. So, getting Spanish translation right is essential for your business communication, visa applications, and many other official purposes. If you want to translate documents into Spanish, it is necessary to take into consideration the targeted Spanish speaking audience and adapt the translation to suit the cultural and linguistic distinctiveness of the region that the document is aimed at. 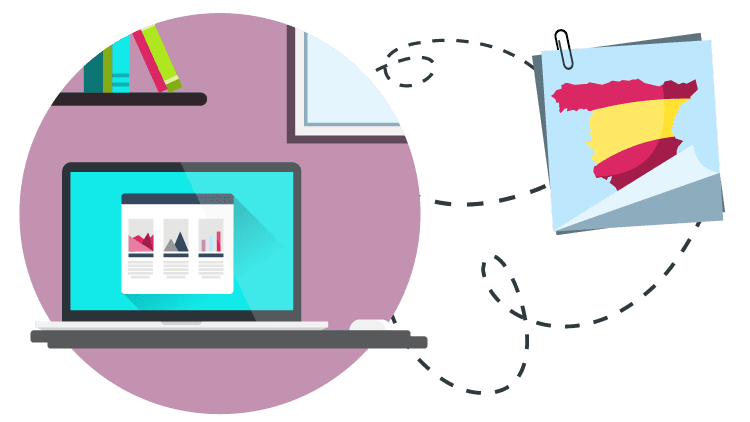 It is essential to keep in mind how much Spanish expands from English if you are translating a website, for example, as Spanish localization work will also be necessary. If you need certified translation from Spanish to English that is guaranteed to be accepted at USCIS get in touch, we’ll provide it to you at the best price in Texas.